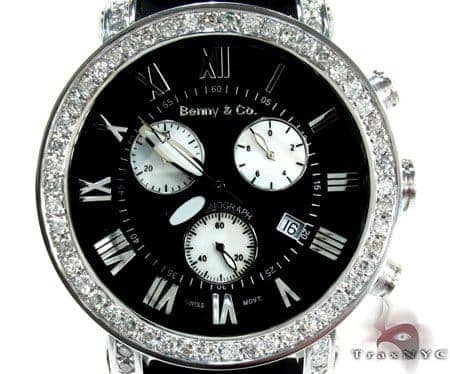 This fantastic Benny & Co watch is part of a new line up and it has already started a hype. 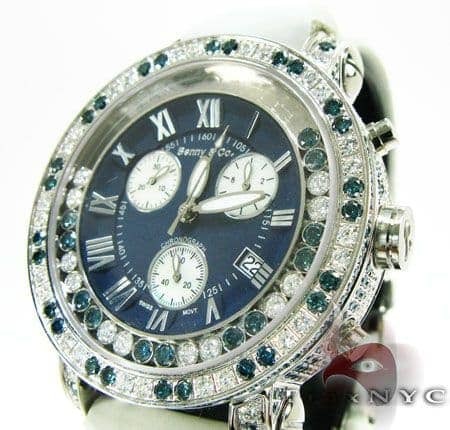 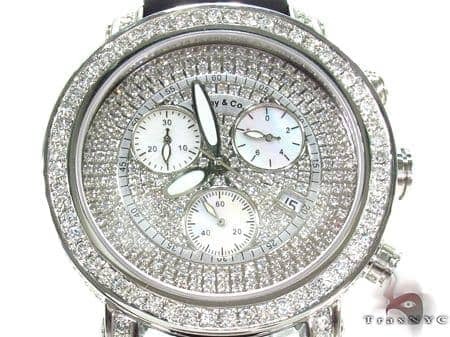 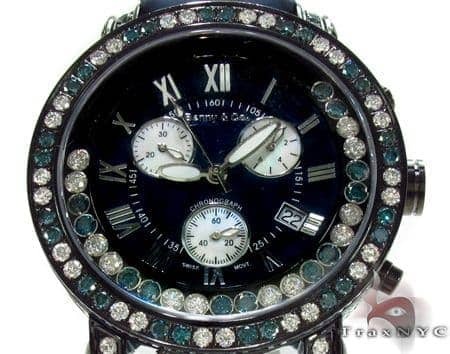 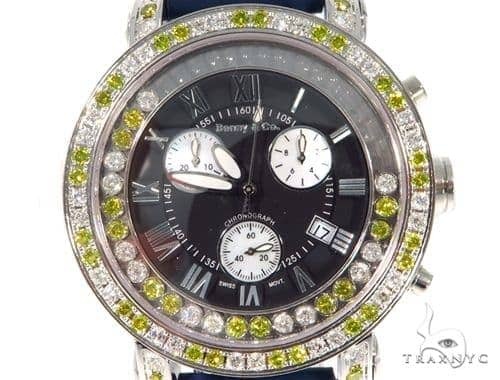 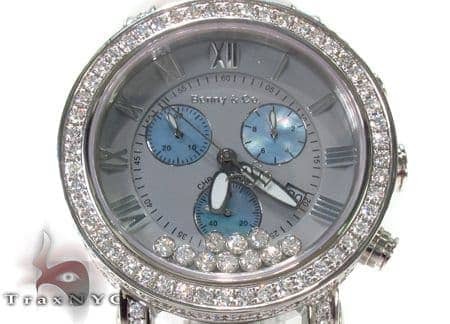 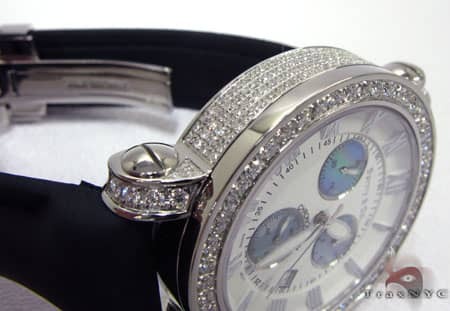 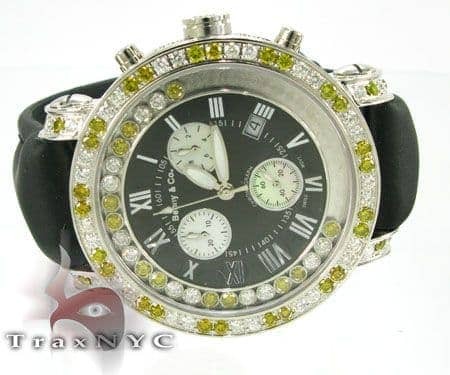 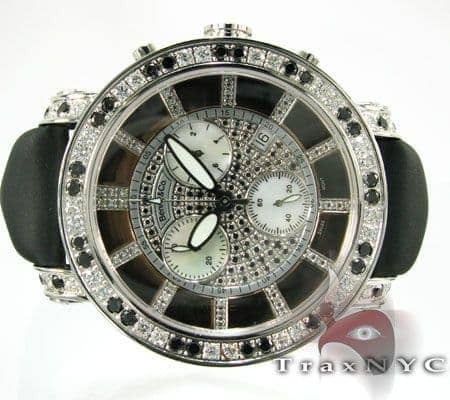 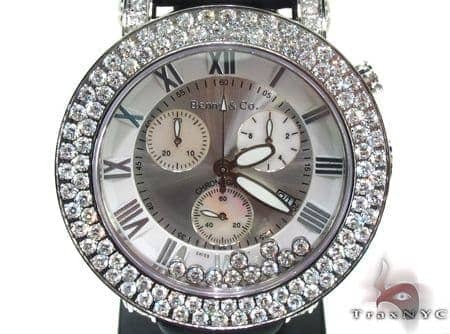 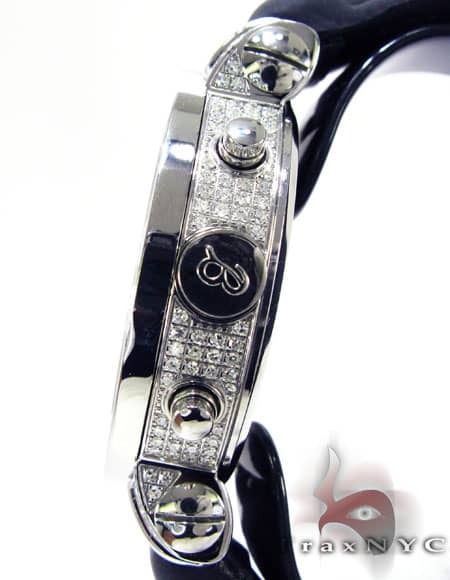 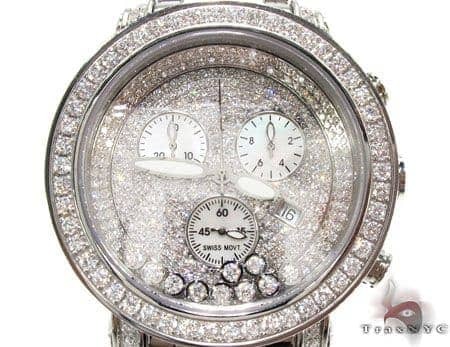 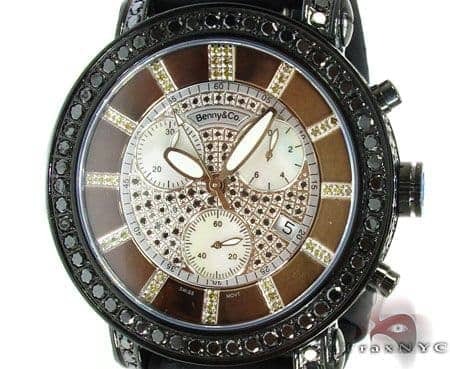 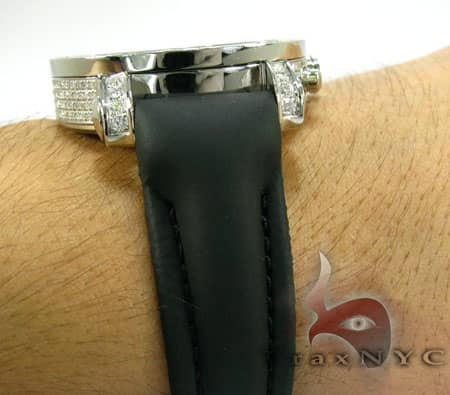 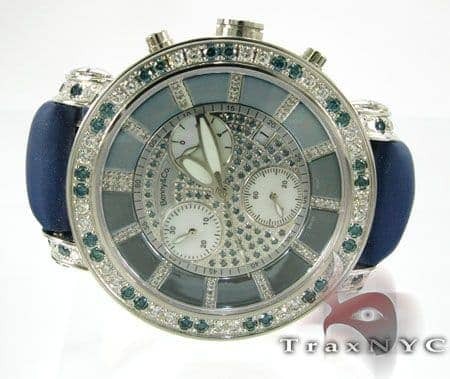 This fabulous watch has round cut VS quality diamonds that are F-G in color and are give off a gorgeous shine. 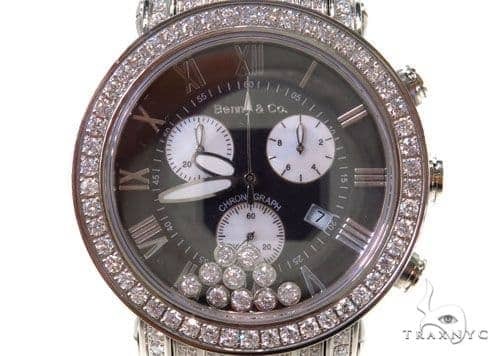 This watch features 3 pearl chronographs with date display and roman numeral numbers, 3 extra bands and is Water Resistant. 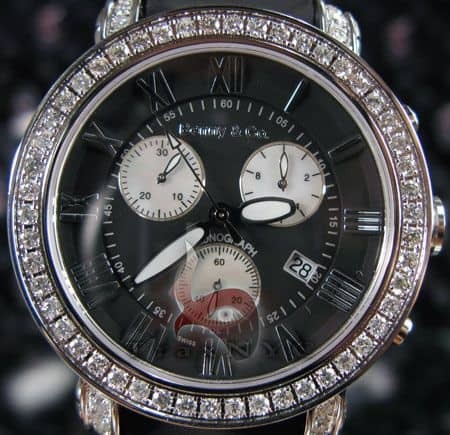 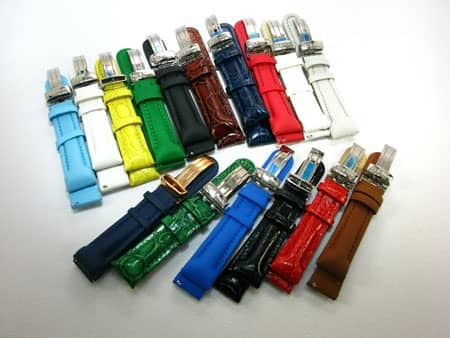 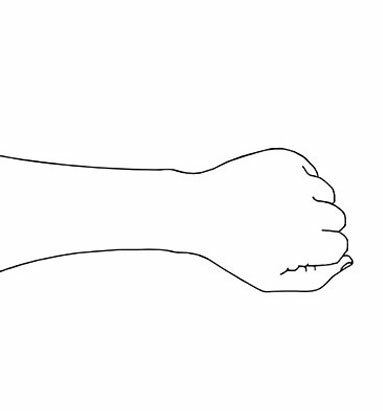 The mechanism is Swiss which makes it very reliable, the best on the market. 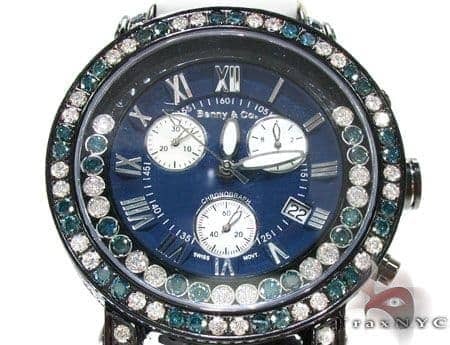 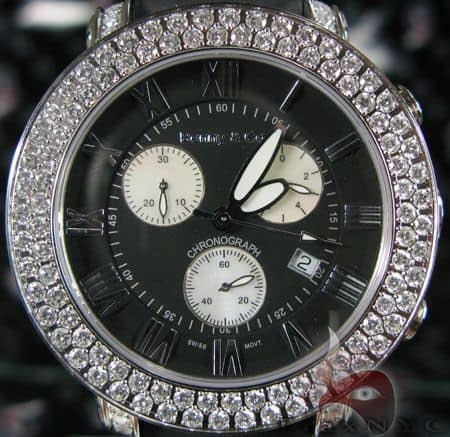 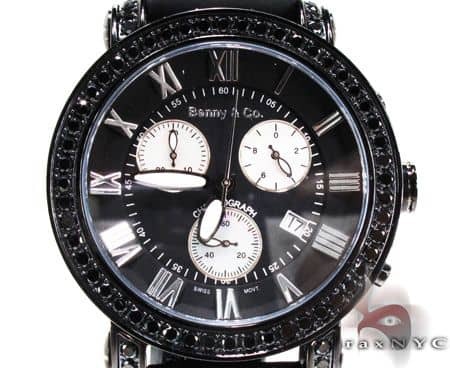 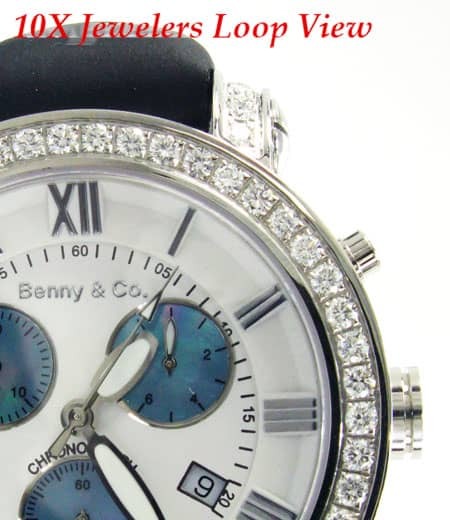 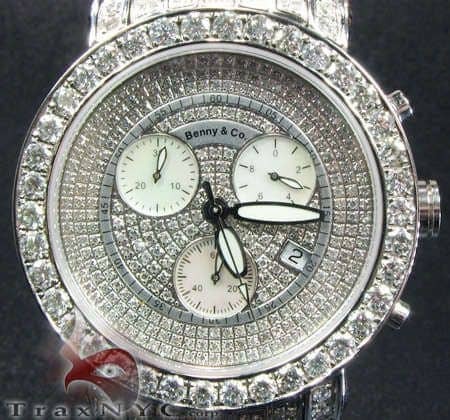 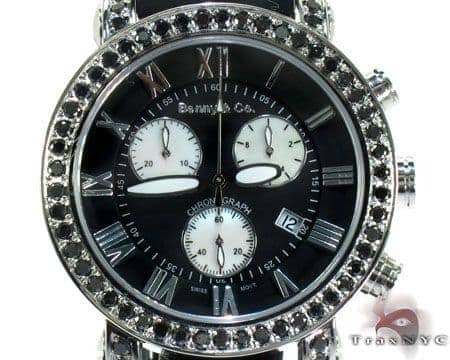 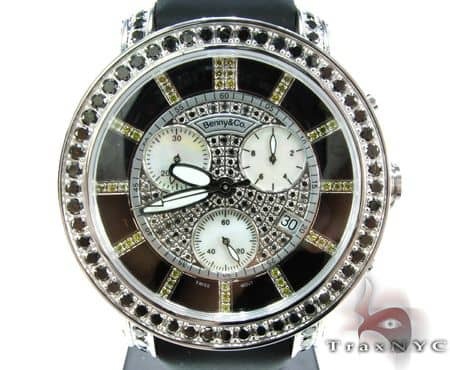 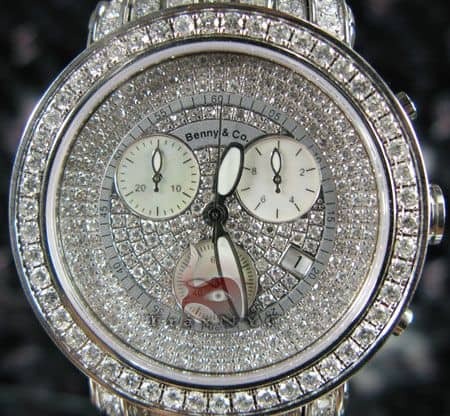 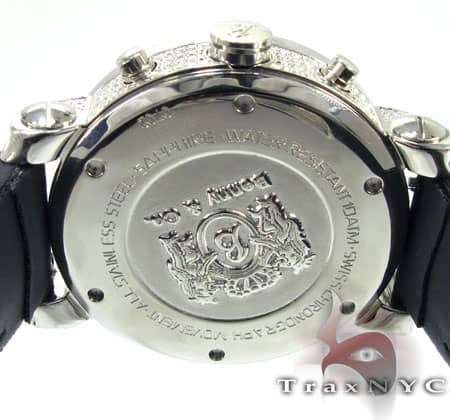 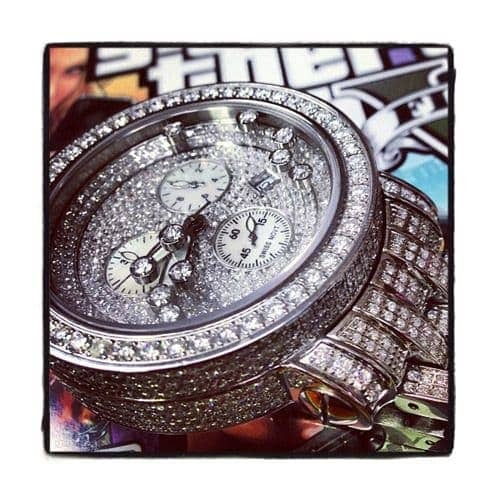 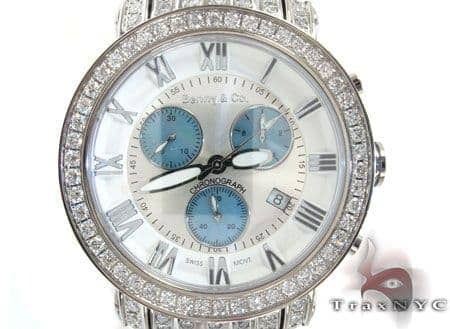 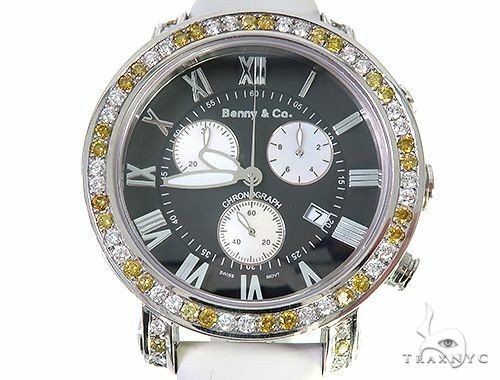 This Benny & Co watch is a high end diamond watch with superb craftsmanship and popularity. 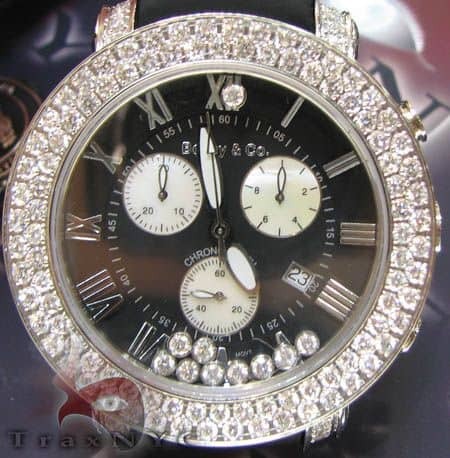 Don't let time pass you by. 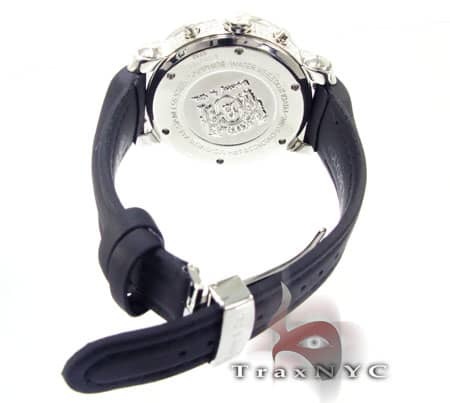 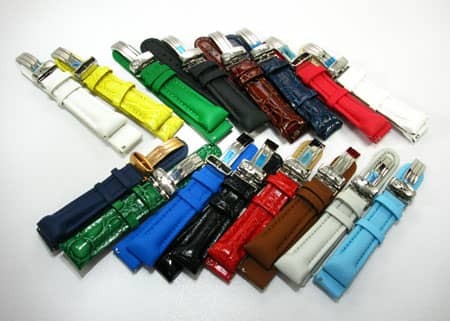 This item makes a great gift for any man for the upcoming holidays!